St Stephen’s and St Mary’s is lucky to have a variety of singers and musicians to support and lead our worship. We have an SATB parish choir which currently has 12 members. The choir sings at the Sung Eucharist service at 9am on Sundays, except the third Sunday in the month. Choir rehearsals are held from 7.30 – 9pm on most Thursdays. The choir also sings for special services, such as Maundy Thursday, Good Friday, the Christmas Carol service and the midnight mass on Christmas Eve. The choir is in recess during January. A variety of music is sung, ranging from Renaissance through to contemporary pieces. On Sundays a cantor sings the sentence, a psalm and the gospel acclamation with the choir responding. The choir leads the hymn singing and sings an anthem during communion. 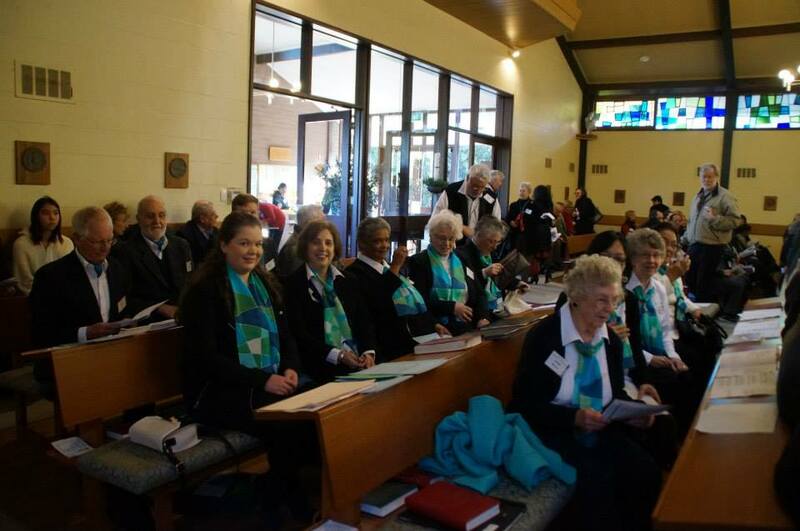 If your singing is of moderate skill and you wish to join the choir, please contact the Music Director via the Parish Office on (03) 9807 3168 during office hours. The 10.30am Contemporary Eucharist service has several musicians who accompany the worship. These include a violin, flute, clarinet, clarinet/bass clarinet, piano and sometimes a cello. 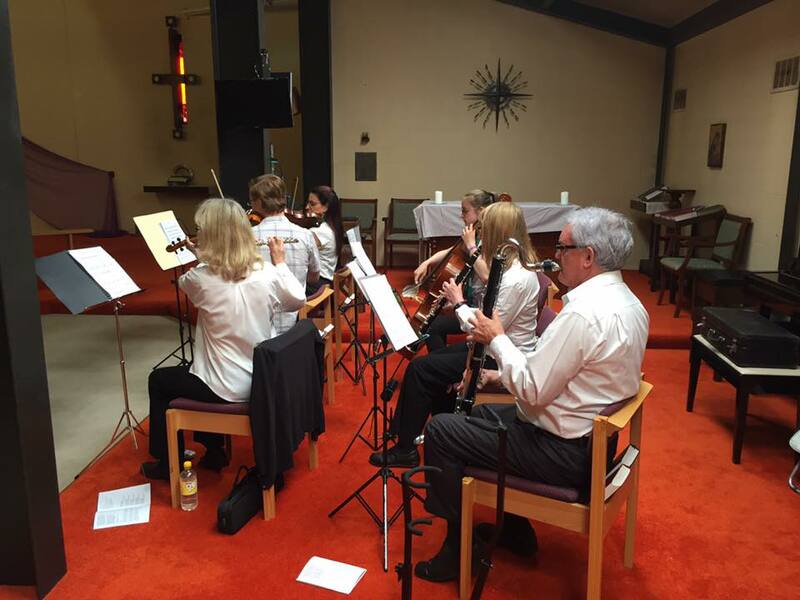 The musicians also accompany some services throughout the year, such as the Christmas Carols service and the occasional combined service. If you play an instrument to at least AMEB 5th grade standard or equivalent and would like to participate, please contact the Music Coordinator for the Instrumental Ensemble via the Parish Office on (03) 9807 3168 during office hours.